Are you looking for a gym in Cardiff? Maybe you are after something reliable? Somewhere where you are confident of having a good training session? 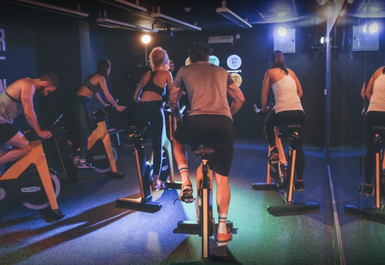 Fitness Space Cardiff is that club, situated in the heart of Cardiff, just a 4-minute walk from Fitness Space Cardiff, you can focus on reaching your fitness goals! Based in CF10, Fitness Space Cardiff has a wide variety of exercise you can do using their state-of—the-art techno gym equipment. 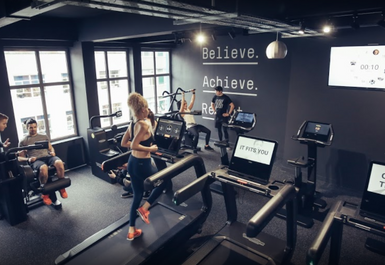 If you are looking to bulk and build muscle then Fitness Space have something here for you, with free weights and resistance machines ranging from dumbbells, barbells and EZ Curl bars you can put in the hard yards that will make all the difference. 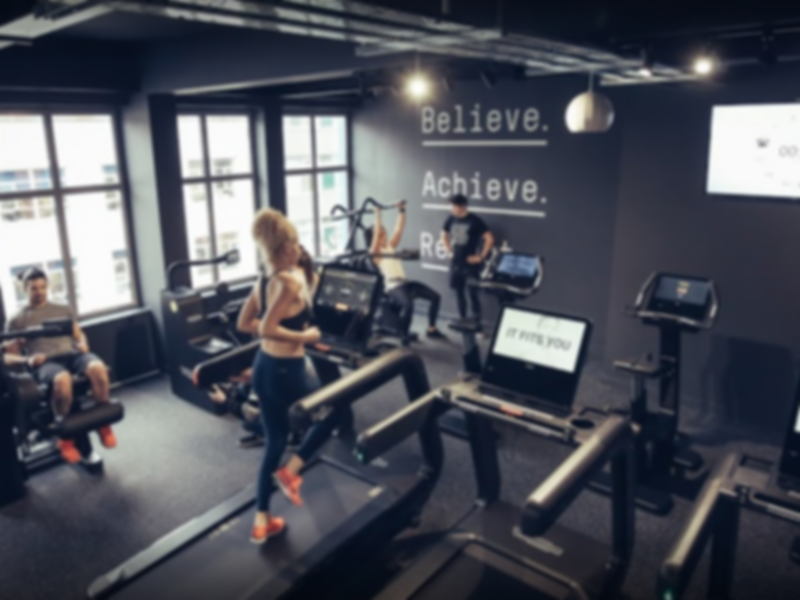 However, not to fret if you are looking to lose weight, burn calories and essentially become much fitter, the dedicated members of staff are also here to help you and assist you with any queries you may have.